Get ready to feel better and learn about your body! 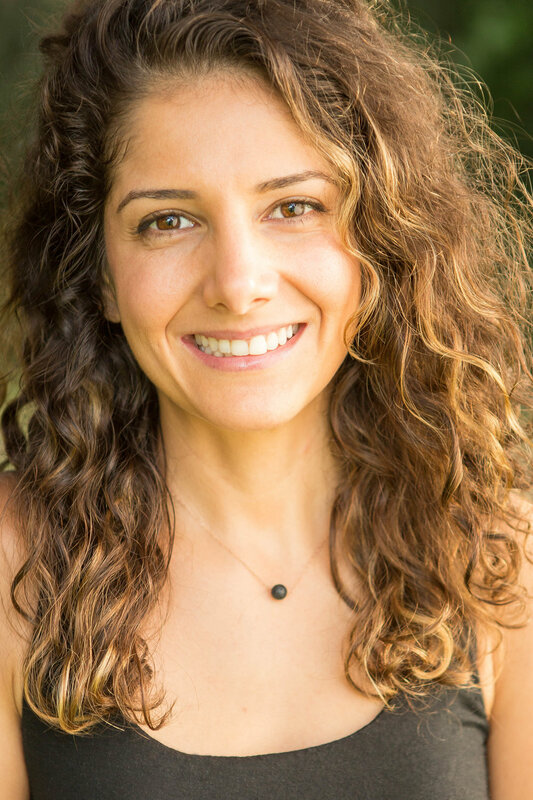 Randa AlSarabi is a Board Certified Orthopedic Massage Therapist who is passionate about mobilizing the amazing machine we inhabit and helping her clients function without pain and achieve their wellness and health goals. Randa believes that the body heals it self and that she can help facilitate the process by combining intuition and technical skill to allow her clients to release, let go of pain/stress and structural imbalances. With an unending desire to learn Randa will continue to study to help her clients get balanced and free of pain. So start your journey with us today to feel and perform better! 24 hour cancellation notice is required. Please arrive 5 minutes early to your appointment. Please call if you are unable to make appointment.